The Allu family has a long connection with the Telugu film industry. 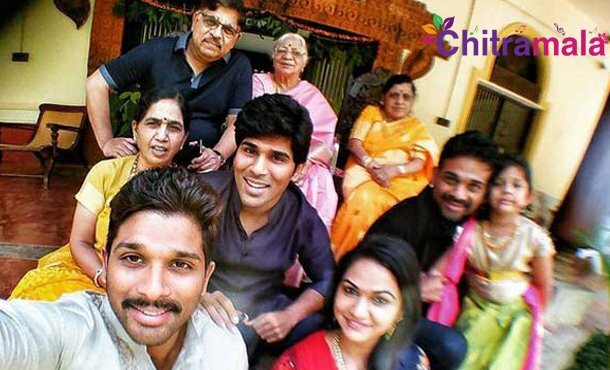 It all started with Allu Ramalingaiah and his son Allu Aravind and grandsons Allu Arjun and Allu Sirish are carrying forward his legacy. Now, a relative of Allu family is going to test his luck in the film industry. He is Viran Muthushetty, who is entering into Tollywood as a lead hero. He is currently acting in an untitled film which is being directed by Chitti Sharma. The shoot of this film has been launched the other day in Hyderabad. CHVHN Babji is bankrolling the film under his production. Touted to be a devotional thriller, the story of this movie is set in the backdrop of Anantha Padmanabha Swamy temple. The makers informed that the regular shoot of the film will kickstart from the first week of June. Jibu is composing the music for it and Surya Prakash is handling the cinematography.